Few things bring a group, a family, or a couple of couples together like the fun of bowling. This American pastime can get pricey, but we’re going to let you in on a little secret. At Larkfield in East Northport, a good old-fashioned game of bowling is not going to break the bank—and the upscale facility is clean, spacious and ready to accommodate your group. 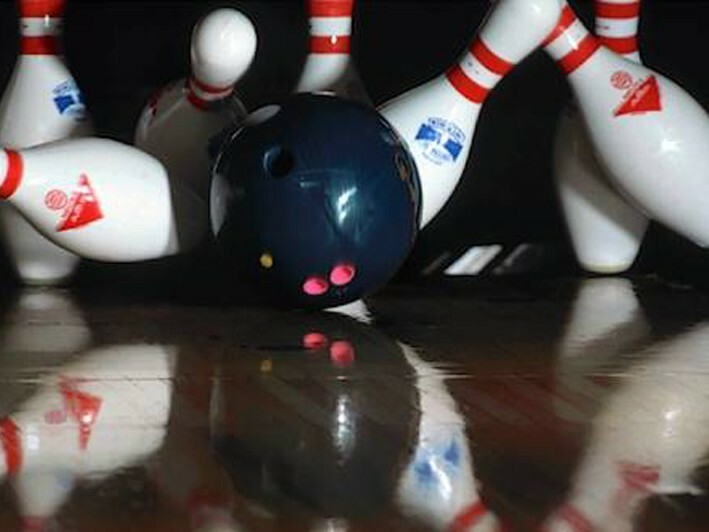 Larkfield Lanes is running a great deal of only $25 for one hour of bowling for six people. But it doesn’t stop there—you’ll also have shoes included w/ a pitcher of soft drinks (a $59 value in total). As a Living Huntington customer you are also entitled to tack on an additional hour of bowling including a $5 bar/food voucher available at Larkfield Lanes for only $15. A price like this can’t be beat; with their already-low prices, this deal blows the competition right out of the water. This family-owned establishment has been in business since 1949 bringing countless memories, laughs and a touch of competitive spirit to our community. 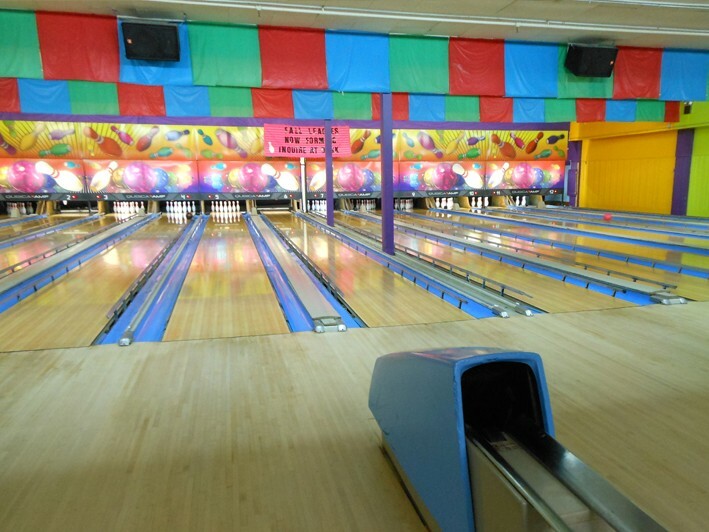 Featuring twenty lanes for your convenience and enjoyment, there’s always action and fun at Larkfield Lanes. 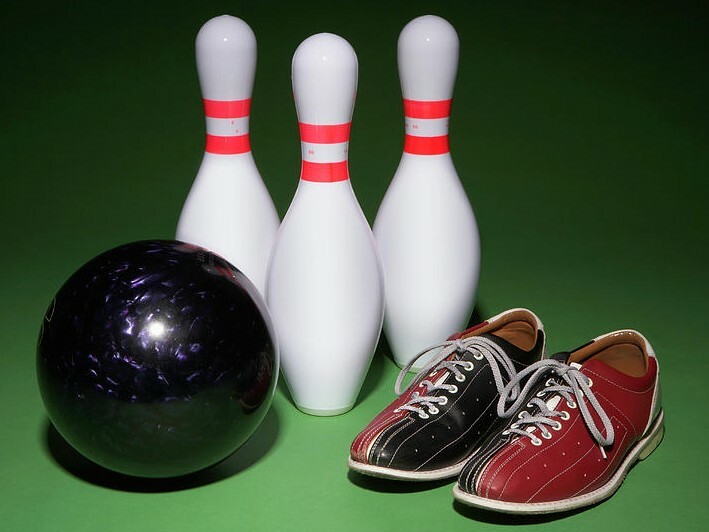 Whether you’re with your kids, a date, your friends or any other group, bowling at Larkfield Lanes is sure to be an action-packed and fun experience for all. No matter your score, you always win with a night (or afternoon!) on the town at Larkfield Lanes. Larkfield Lanes is a great place to have fun times with family and friends. • As a Living Huntington customer you are also entitled to tack on an additional hour of bowling including a $5 bar/food voucher available at Larkfield Lanes for only $15.